Storm | The Stories Beneath the eyes. 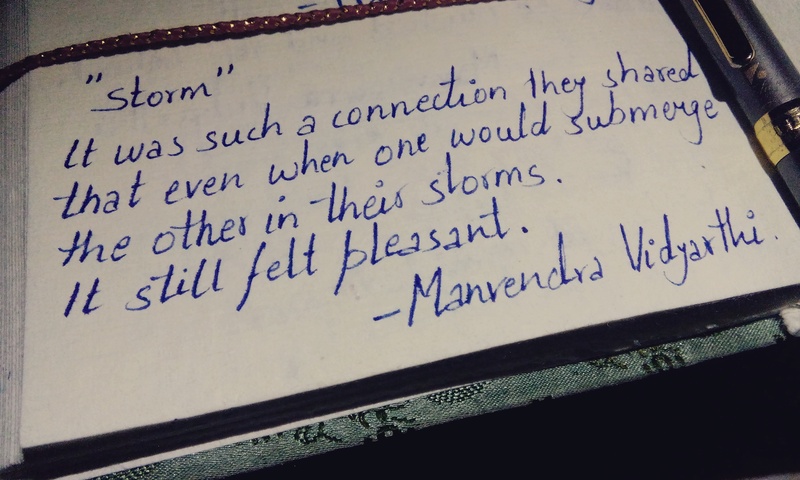 the other in their storms. So good. Enjoyed your blog, keep up the great writing!